Looking for a dark interior frame to match the exterior? You’ll find it with Ultra Series. Choose Bark or Black Bean to create the popular dark window look. We have a total of seven, beautiful exterior frame colors available. 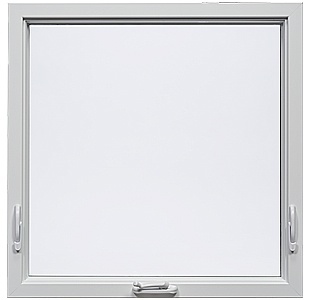 Ultra Series custom fiberglass windows are heat and cold resistant, durable and low-maintenance. 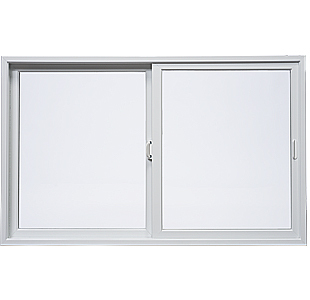 The frame expands and contracts at approximately the same rate as the insulated glass it holds, putting less stress on the seals for a clear view. Choose an energy package for your area and learn about ENERGY STAR®. 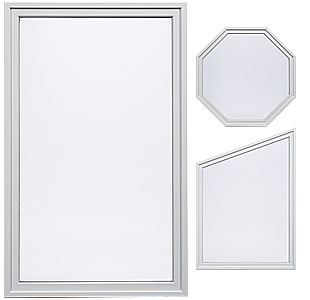 Milgard Ultra Series window hardware is attractive, durable, secure, and easy to operate. Available in white, clay, dark bronze, brushed chrome or black. 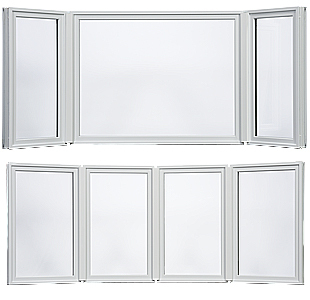 Choose from the Positive Action Lock or optional Cam Lock for single hung or horizontal slider windows. Folding nesting operator handles are standard for casements and awnings. Under the Full Lifetime Warranty, we will repair or replace any defect in materials or workmanship and will pay the costs of all parts and labor for as long as the purchaser owns their home. Glass Breakage Coverage included. The warranty extends for 10 years from the install date if the home is sold. I am glad I went with Milgard, for the quality and the value. I'm very happy about the lifetime warranty too. No one else offers that in a fiberglass window. I just had two sets of Milgard sliders installed in my home. This completes a full Milgard home of windows and doors. Obviously I am a huge fan!! 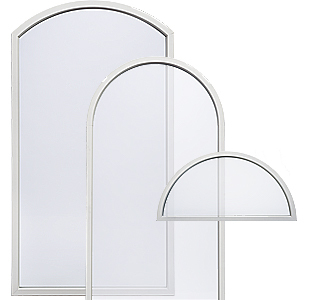 The Ultra Series windows are definitely a step above vinyl windows. 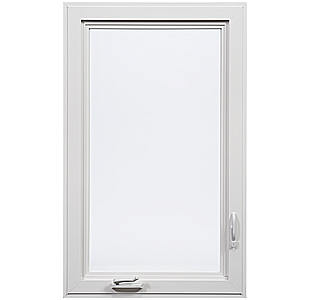 They are high quality, easy to operate, look great and provide much needed insulation. 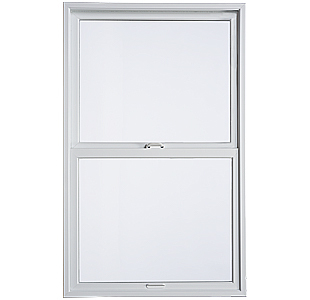 Ultra™ Series Windows is rated 3.7 out of 5 by 169.